Our Cultural Community Center (C.C.C.) 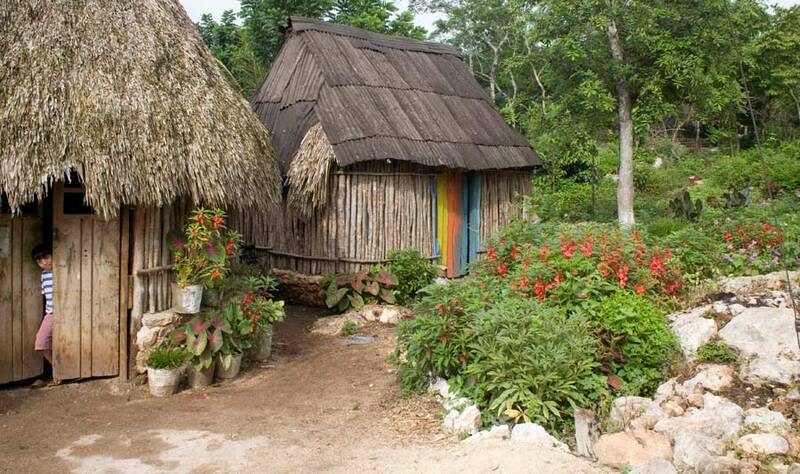 in Yaxunah opened in 2010, featuring a museum, botanical garden, and a model of a traditional Maya home. The CCC is a multi-purpose place used for language classes, developing computer skills, learning about cultural heritage, and art classes. Additionally, the CCC serves the purpose of a designated gathering place for community meetings and volunteer coordination.